Read about the six nominees below, then cast your vote for who you believe should be the next Rising Star. 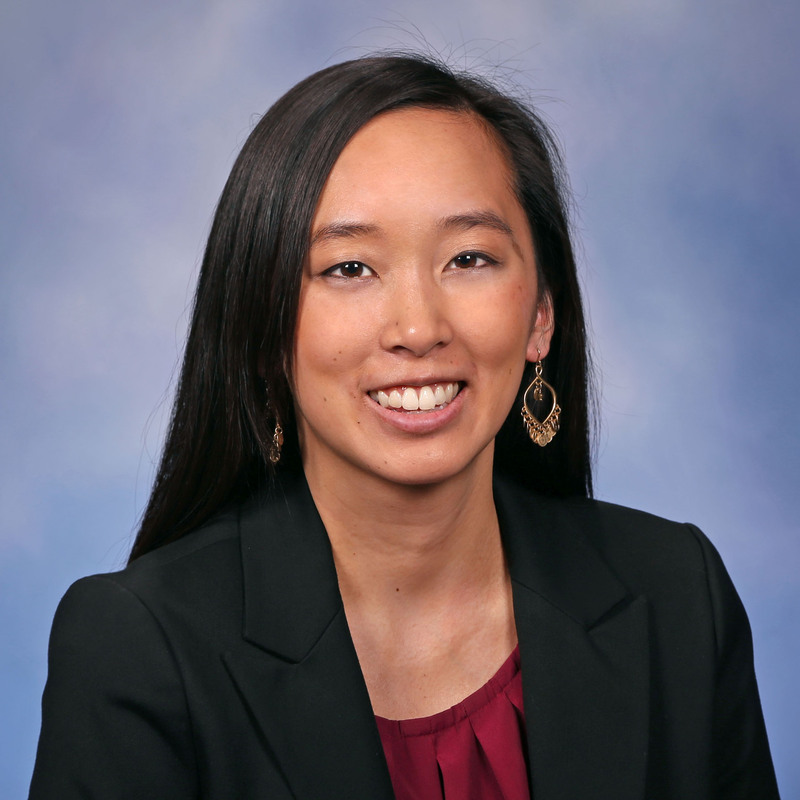 Stephanie Chang is the Michigan state Representative for the sixth district, including Ecorse, River Rouge, and Detroit. Elected in 2014 and the first Asian American woman in the Michigan legislature, she co-founded the Asian Pacific American Legislative Caucus. Stephanie co-organized a bipartisan workgroup to address water affordability and quality issues and is working to advance environmental justice and earned paid sick leave bills. She also started a fellowship for high school girls of color and is a new mom. 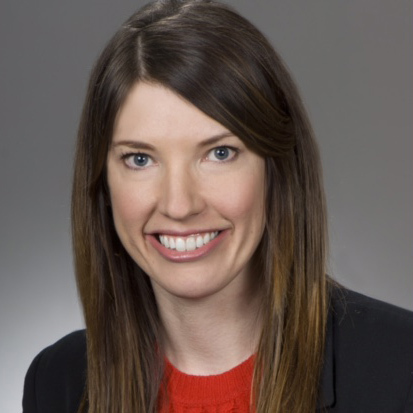 Kathleen became the youngest woman member of the Ohio General Assembly when she was elected as a state representative in 2010. Standing up to a male-dominated and conservative legislature, Kathleen has since become a leading voice for women's rights and workers’ rights in Ohio. She has also risen to national prominence for her work combatting the relentless efforts of the Ohio GOP to cut back on voting rights and voting access in this critical swing state. 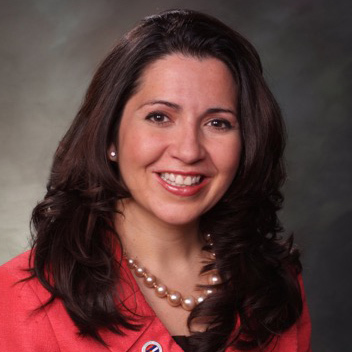 Crisanta is the first Latina and the youngest woman in the history of Colorado to be elected House Majority Leader. While she is honored to be a first, she works hard every day on behalf of all Coloradans to make sure she is breaking down barriers to opportunity and the glass ceiling. This is why she works across the aisle on issues like workforce development, affordable housing, rural economic development, and immigrant rights. 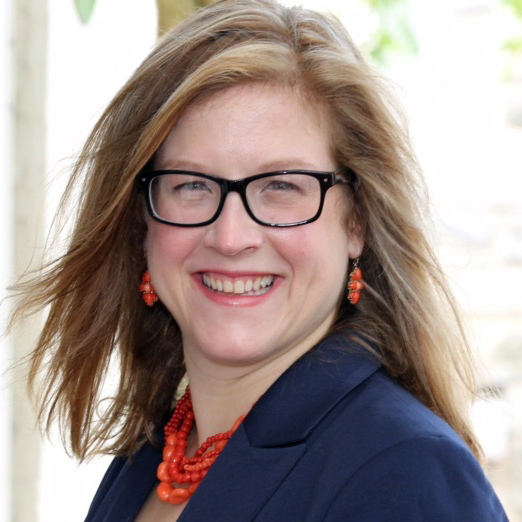 After making history in 2015 as the first woman elected to represent Pennsylvania’s 161st House District and the first Democrat in the state to flip a Republican-leaning seat since 2010, Leanne worked to flip the state supreme court, which now has a pro-choice majority. 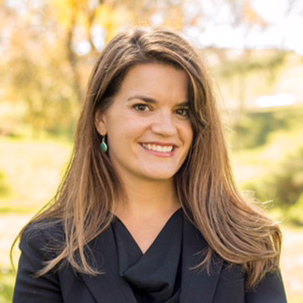 A co-founder of the Climate Caucus and member of the Women’s Health Caucus, Leanne is an outspoken advocate for women and children amid a historic state budget standoff and has recruited a record number of women to run in her area in Delaware County. Maggie has served as Bernalillo County Clerk in New Mexico since 2007, twice winning election to serve the state’s largest county. 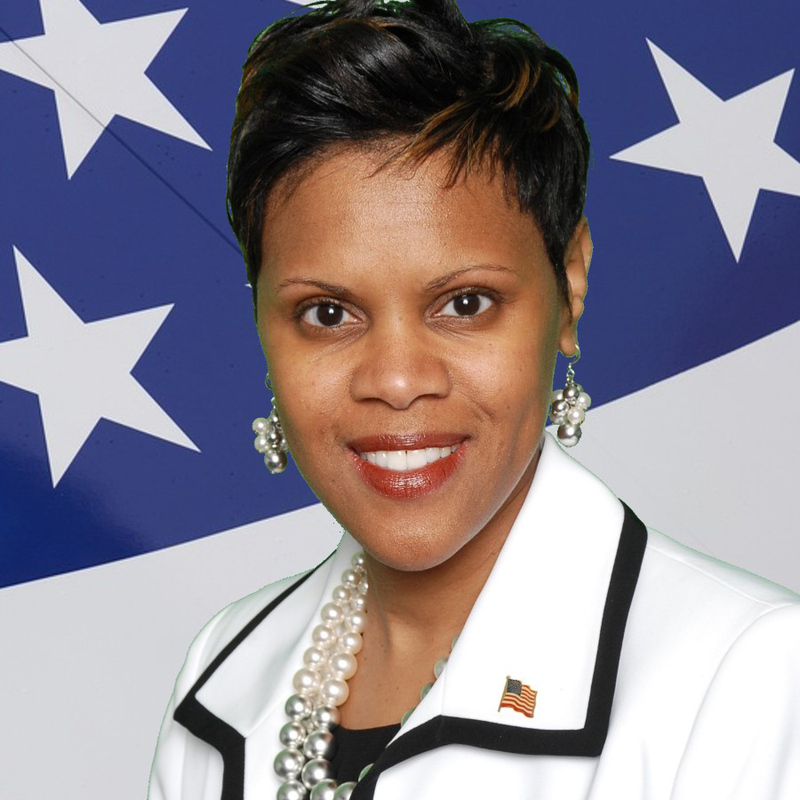 She has dedicated her career to increasing government accountability, and her work to ensure ballot access has been recognized by the Presidential Commission on Election Administration. To help other women get elected, she founded MaggiePAC in 2015 to support pro-choice women running for higher office. Maggie, a working mother of two sons, is currently running for secretary of state.